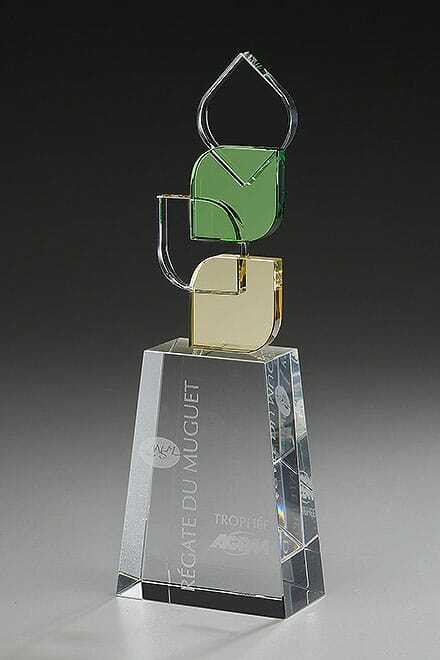 Anyone would love to receive this stunning leaves award. 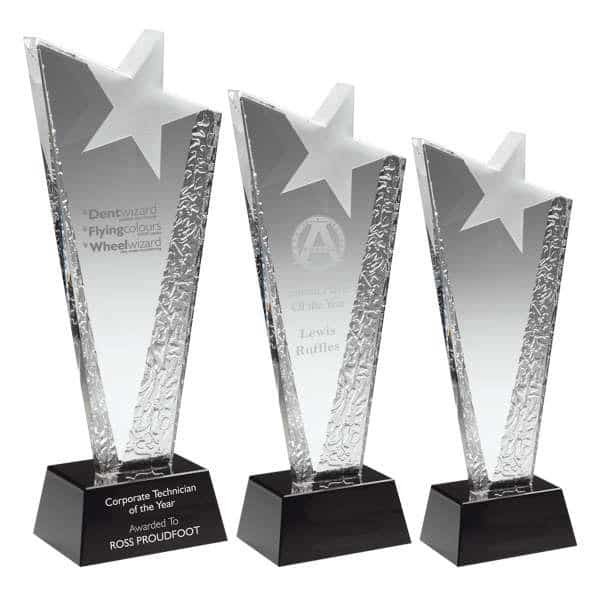 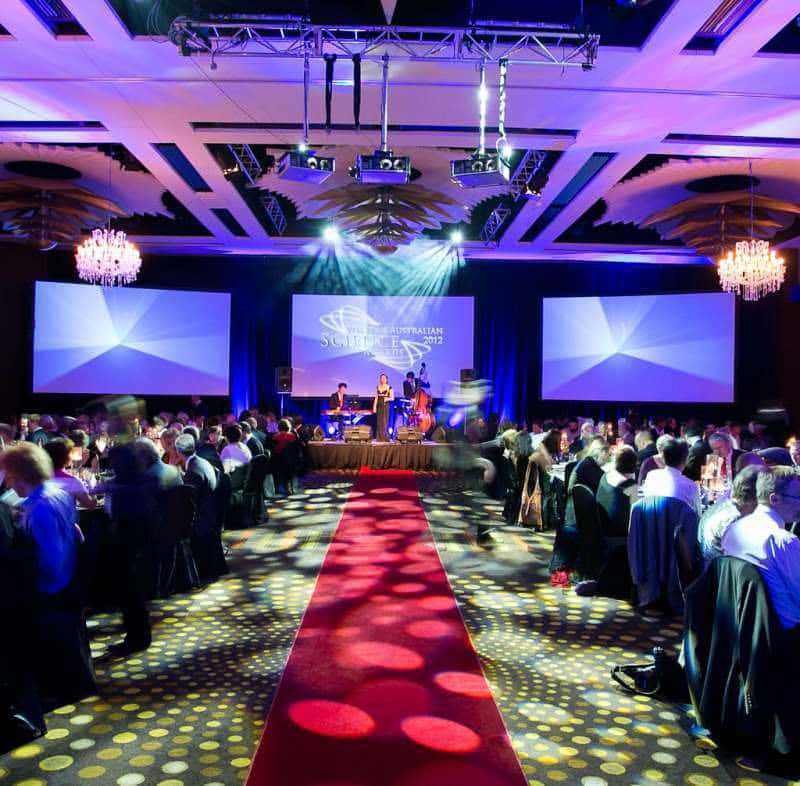 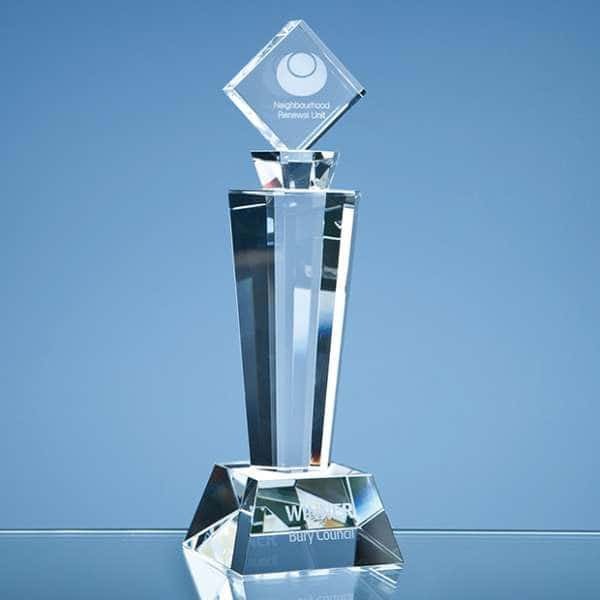 The perfect choice for corporate events, this environmental award features a slick and contemporary design, with gold and green leave accents and a polished crystal base. 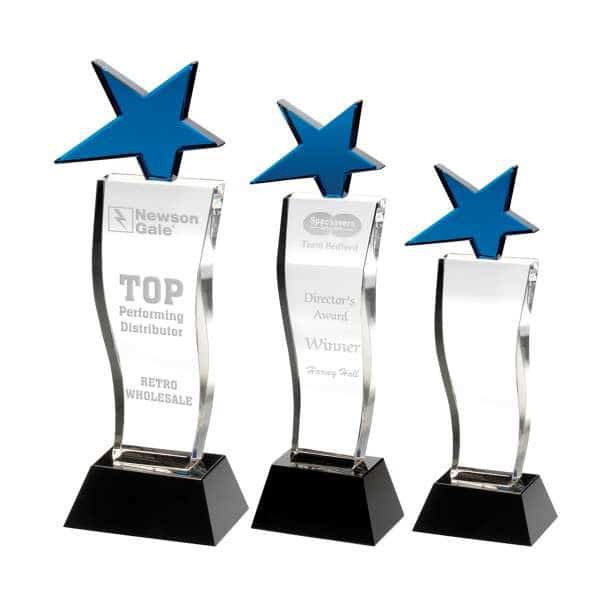 Whatever the business occasion, this award will go down a storm, whatever industry sector you’re in. 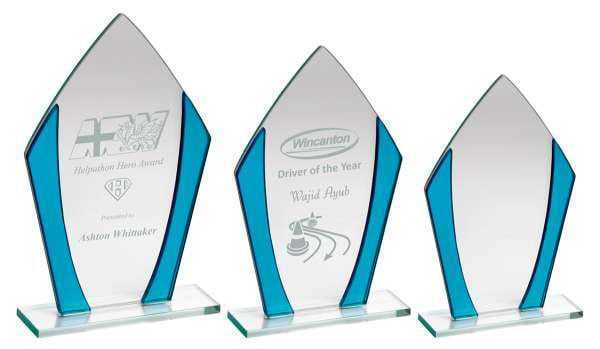 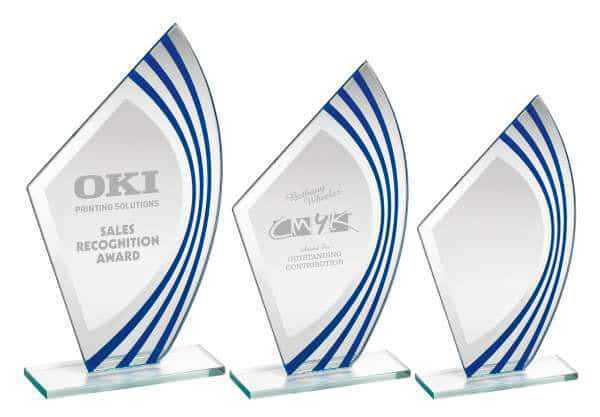 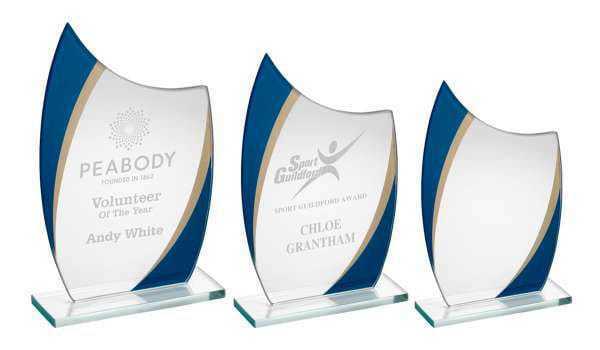 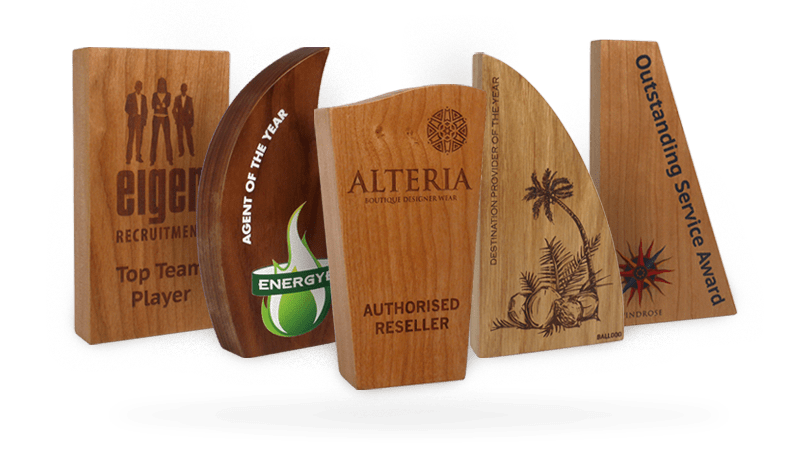 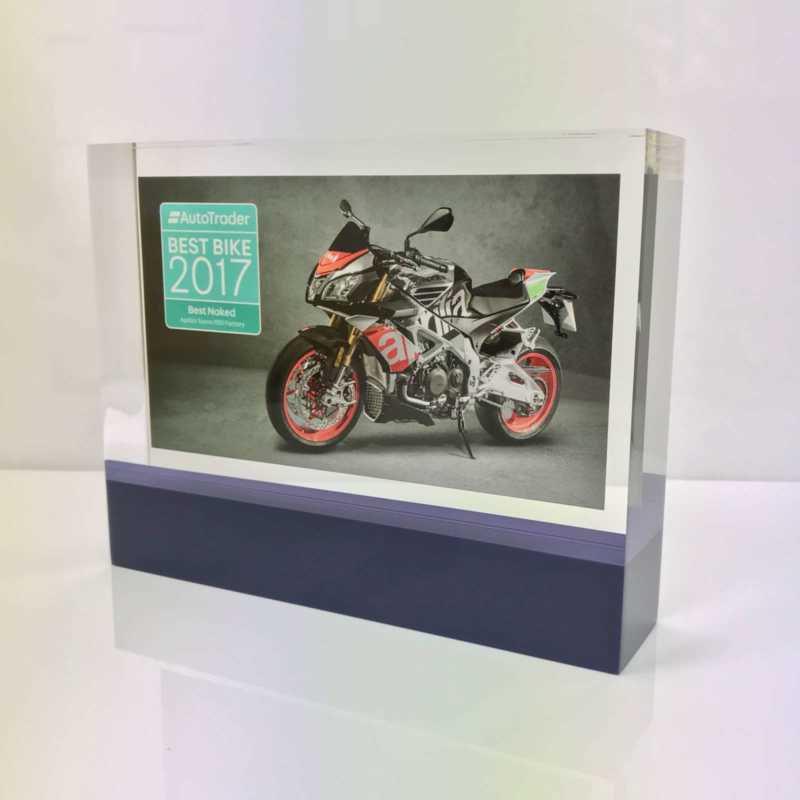 Make sure you add corporate logos and other artwork when you order, ensuring each award is a truly unique piece for every recipient.